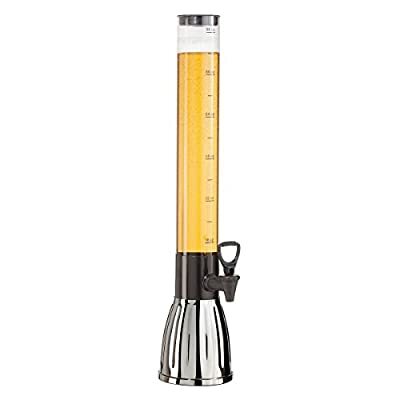 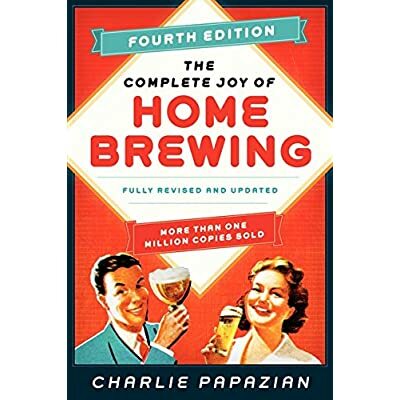 Wish to turn out to be your own brewmeister? 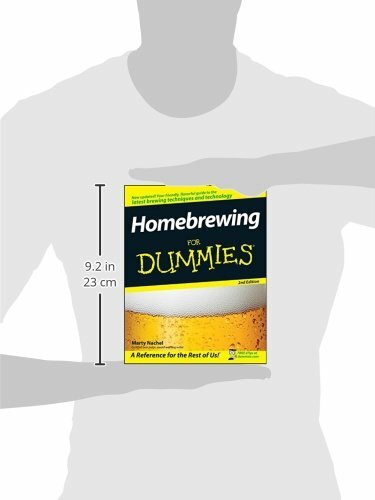 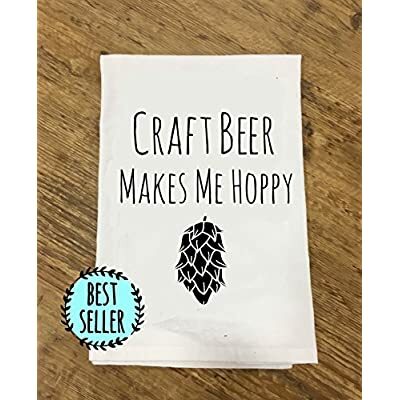 Homebrewing For Dummies, 2nd Edition, will provide you with easy-to-follow, step by step instructions for everything from making your first “kit” beer to brewing an entire batch from scratch. 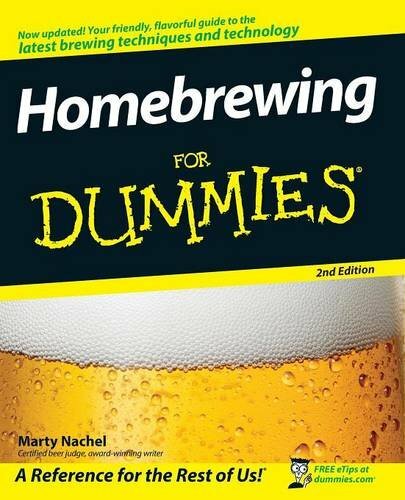 Before you realize it, you’ll be boiling, bottling, storing, pouring, and kegging your own frothy, delicious suds. 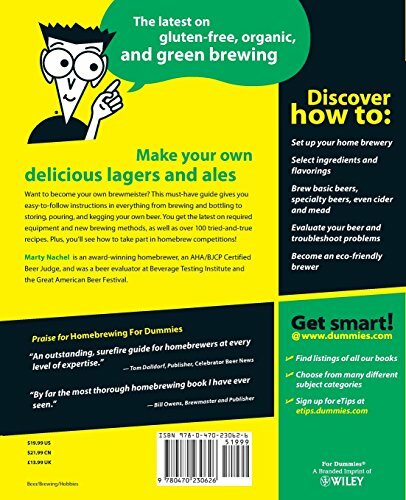 Homebrewing For Dummies, 2nd Edition is fully up to date with the latest brewing techniques and technologies and features more than 100 winning recipes so one can have your friends and neighbors singing your praises and coming back for more.